Twitter has launched a new service called Early Bird, an account that tweets out special time-bound deals and offers to its followers. The micro blogging site has teamed up with select advertisers and will aim to retweet offers that are "crafted for the Twitter community". Speaking on its blog, Twitter says: "Our advertising partners determine the terms of the offer, including availability, amount, and price…we are focused on bringing value to our users and will keep your interests in mind as we develop this program." Twitter also reveals that it earns revenue through relationships with the advertisers on Early Bird, but adds that it will "try and make these deals interesting and of value" to its users. 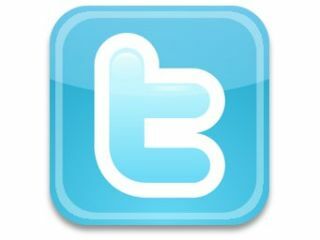 Offers tweeted by the Early Bird account will work like any other tweets, and appear in followers' timelines accordingly. Twitter has said that the deals on offer will be from large, international brands, or US-only, but are hoping to explore location-based deals in the future. Back in April, Twitter announced Promoted Tweets, which are essentially adverts placed in tweets offering deals only available on Twitter. Early Bird is similar, but makes its offers more time relevant, and a location-based service in the future is worth looking out for.